Unless you have a specific destination in mind, your first time in Greece can be a little overwhelming. There’s so much to see and do, it can be hard to decide what your ideal destination should be. You could easily stay in Athens, for example, the whole time you are there and never run out of things to see and do. If this is your plight, a great option for you is to take a Greek cruise. There are plenty of itineraries to choose from as well as several cruise companies who operate in the Mediterranean. 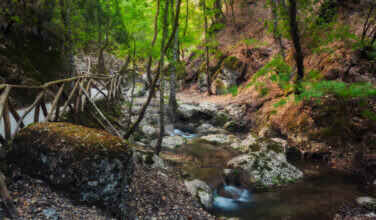 The destinations in Greece they choose are popular and most itineraries feature a nice overview. Your first major step while planning your Greek cruise is to get an overview of the types of itineraries there are. Cruises vary in length. They last just a few days or even a few weeks. Types of itineraries. 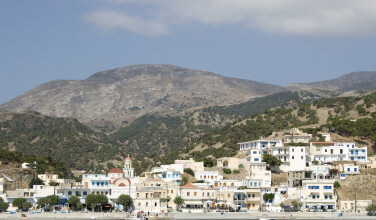 Some cruises give an overview of the Greek islands and Greek ports. Others focus on a theme, such as visiting major religious sites. Visiting other countries. Not every cruise focuses on just places in Greece. Some cruises go to other countries in the Mediterranean, as well. If you want to stick with staying in Greece, you can rule these itineraries out. Price of the cruise. When viewing itineraries, you may notice that the prices vary depending on cruise length, the cruise company, and whether or not the fare is on sale. In your research, you will get an idea for the type of cruise you really want to take. Your goal is to find something that will have the length you want, visit the destinations you desire, and be in a price range that is in line with your budget. 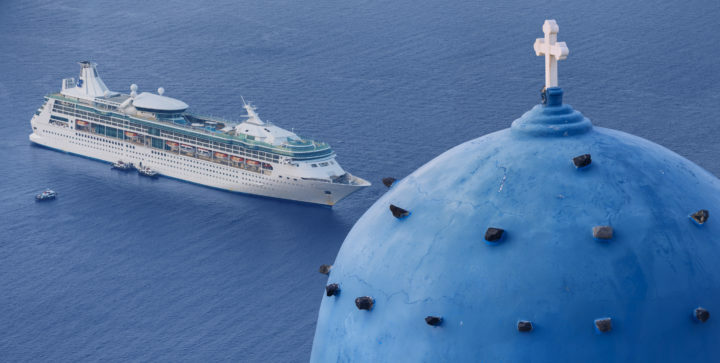 There are certain destinations that constantly make it on popular Greek cruise itineraries. Here’s an overview. Santorini. This island is perched on the rim of a dormant volcano. 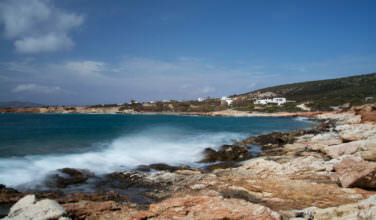 It is known for its whitewashed buildings, fabulous views of the Aegean Sea, and beautiful sunsets. Mykonos. Another popular cruise stop, this island is most known for its night life,, beaches and windmills. If you’re here at sunset, take a memorable photo by the windmills on the beach. Crete. This is a large island that has a little bit of everything. Beaches, resorts, mountains, cities, and even several Minoan ruins. If you’re a history buff, be sure to visit the Palace of the Knossos. Corfu. A popular destination for the wealthy, Corfu is also a popular cruise destination. Enjoy the beaches, food, nightlife, and shopping. There are about four hundred islands in Greece. Most are too small to even be inhabited. However, the bigger islands are popular tourist destinations and can provide you with a nice overview of the country. Each island has its own culture and it is fun to explore. Then, the next time you are in Greece, you can spend more time in your favorite places.